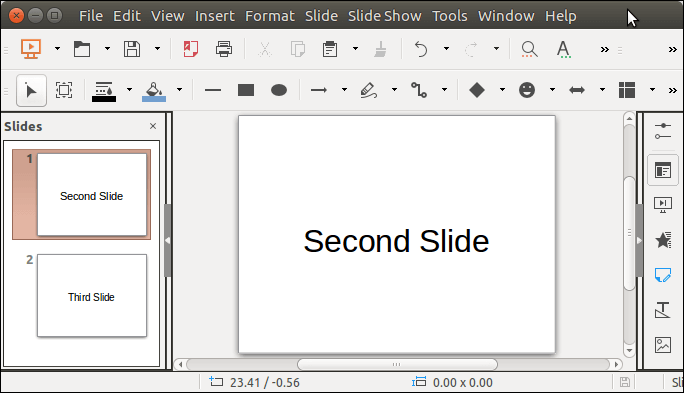 To delete powerpoint slide, Apache POI provides a method removeSlide(). It takes slide's index as an argument. 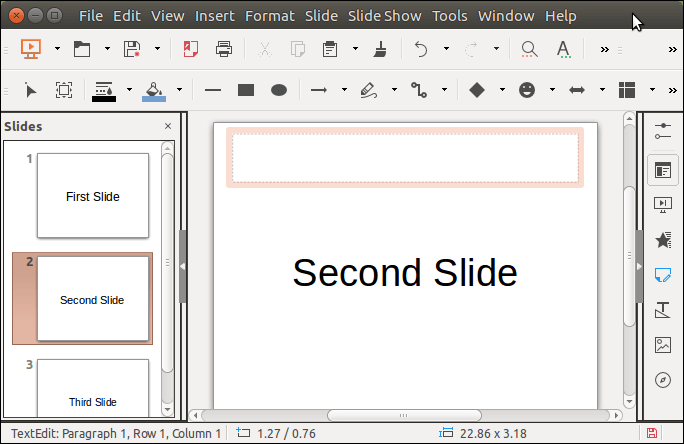 Slide index starts with 0, so that first slide can be accessed by passing 0 to this method. Lets see an example in which we are deleting first slide from the group of slides. See, before deleting slide, we have three slides in this document. After deleting first slide, now we are left with two slides.